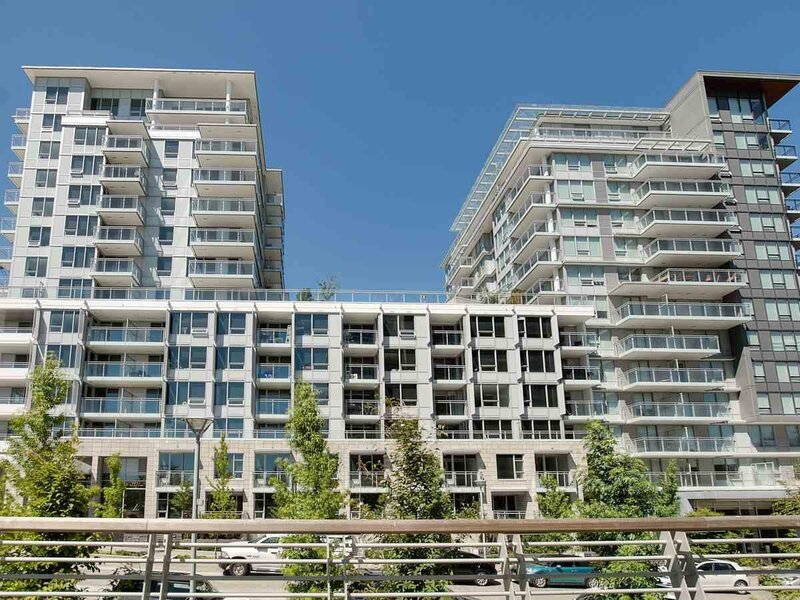 Prime location in Richmond, easy access to Vancouver by driving or public transit. 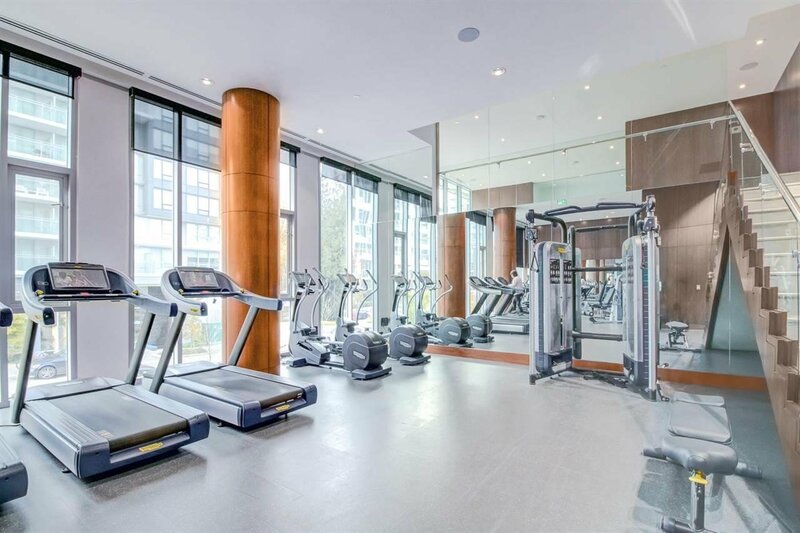 Luxury Concrete townhome with 3 bedrooms and den with separate entrance by well known developer Concord Pacific. East facing view of inner courtyard garden. Diamond club has all the amenities that one can imagine of such as a bowling alley, badminton court, indoor swimming poor, library, study room, party room etc. 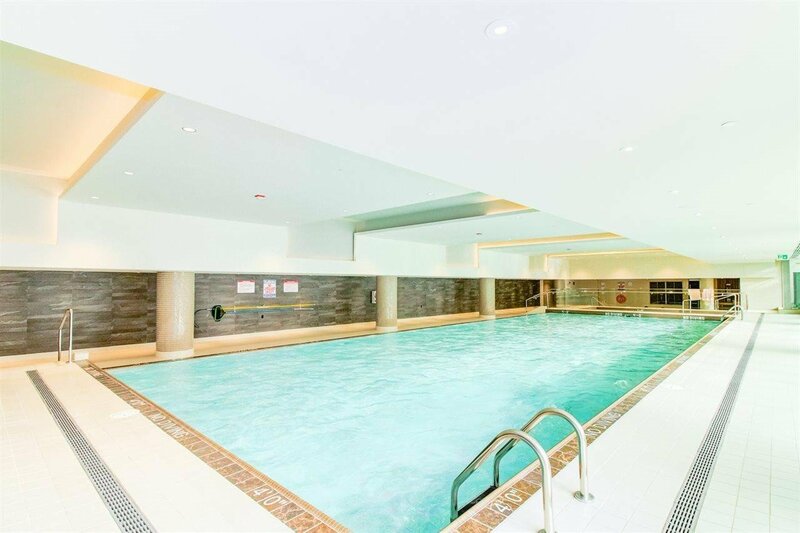 Walking distance to Yaohan Supermarket, Aberdeen Centre, restaurants, Costco and future Capstan Skytrain station. The parking for this unit come with electric car charging outlet.